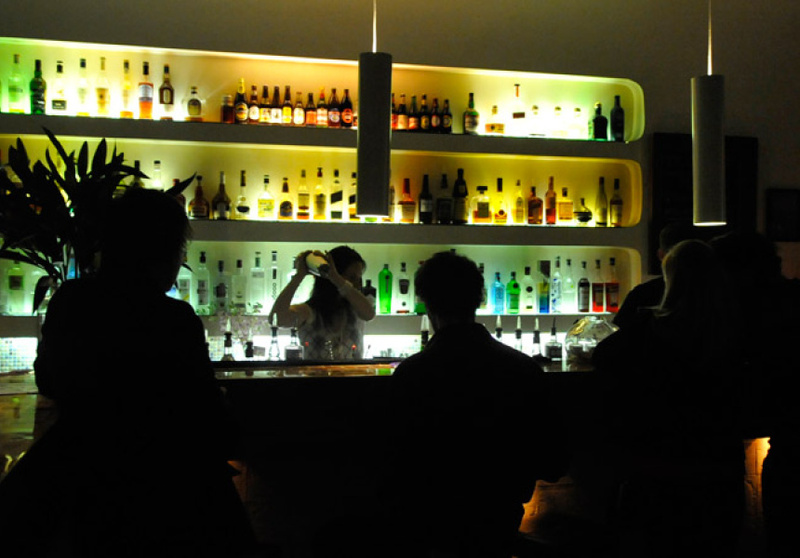 Misty bar is a popular, well-loved bar whose drinks command loyal regulars. 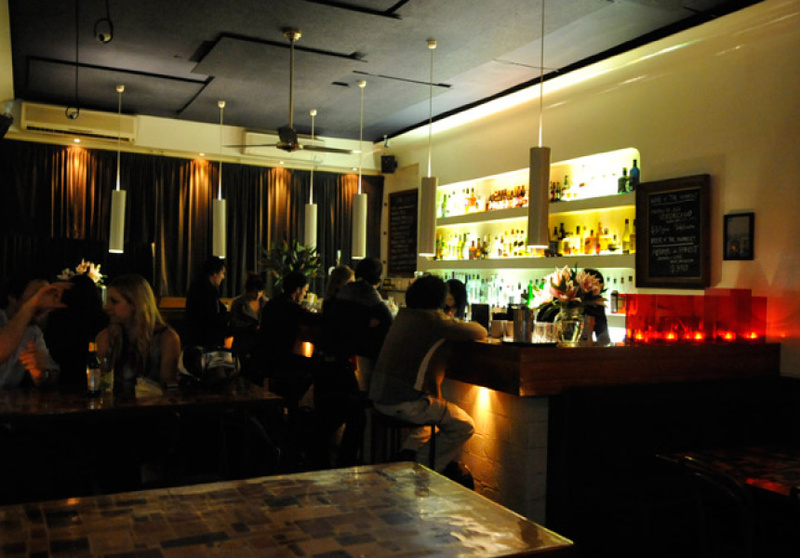 A slightly larger cousin of Melbourne’s ubiquitous ‘hole in the wall’ laneway bar scene with a funky edge. The space is vaguely reminiscent of 2001: A Space Odyssey, with warm lighting and a minimalist aesthetic. Music is also pleasantly not too loud to drown conversation, but keep in mind that there are DJ nights. The crowd is generally an easy mix of young, hip and eclectic with the odd suit or two. 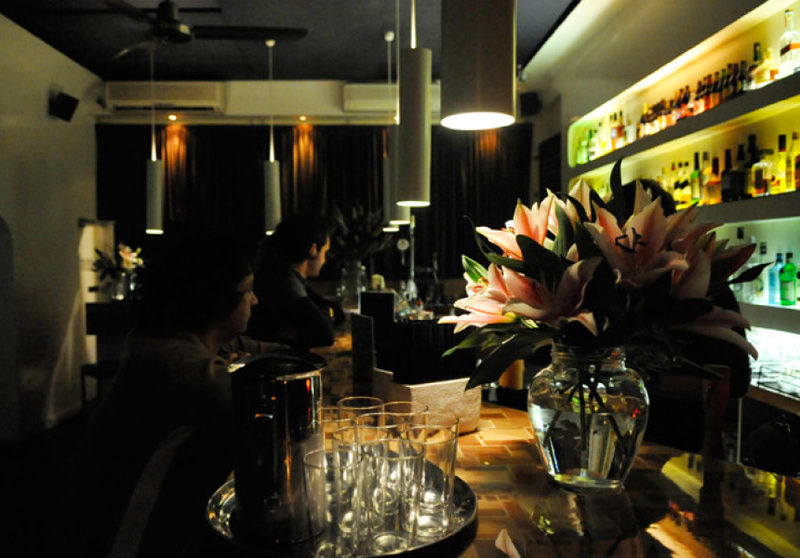 Service is professional and knowledgeable – martinis and mojitos are particular strengths. There is also a wide selection of beer and wine to choose from for the non-cocktail drinker. A small selection of finger food rounds out the offerings. Misty’s also often used as a quiet-drink-before-the-show venue for the nearby Forum Theatre, so crowds have been known to wax and wane rapidly. If Misty is a little busy when you arrive, it'll often calm down by the time you've had the first martini.